It's no fun being a small fish who can't swim like the other fish. When Terence tries to impress Dad with his swimming, things don't go according to plan. Luckily, Dad knows exactly what to do and, before long, Terence undergoes an amazing change! Come and enjoy this fin-tastic story about a little fish with big ideas. 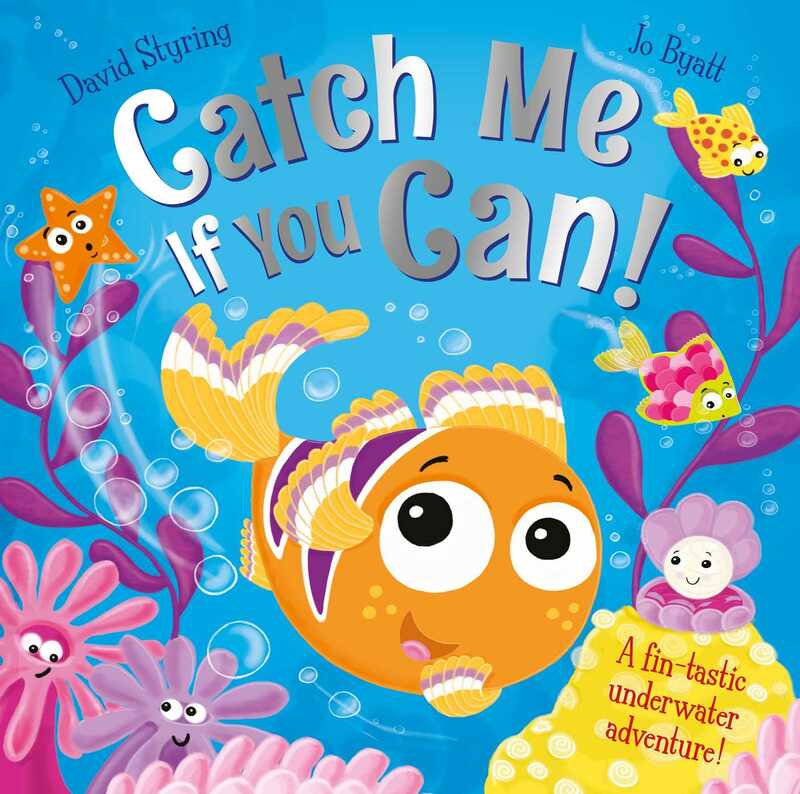 Book Cover Image (jpg): Catch Me If You Can!